10th Mountain Division veteran Don Henderson, 94, who succeeded Bob Beattie as head coach of the U.S. Ski Team in 1970, died peacefully at home in Fairlee, Vermont on May 24, 2018. 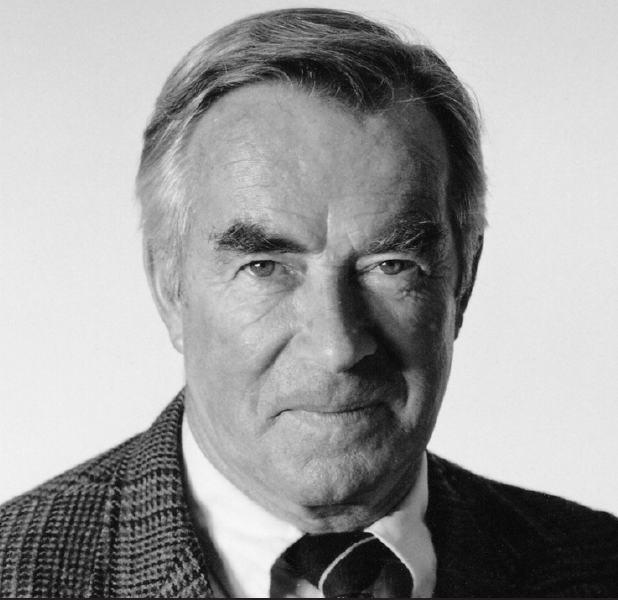 Born on May 6, 1924, in Berlin, New Hampshire, Don graduated from Berlin High School in 1942. As a ski trooper in the 10th Mountain Division, he moved from Colorado to the Aleutians and finally to Italy, where he was wounded during a campaign in the Apennines. After recovering from his injuries, Don enrolled at Middlebury College. As a four-way skier, he captained the Middlebury team and led it to a national championship in 1948 before graduating the following year. In 1950 he graduated from Harvard with a master’s degree in history, and he married Patricia Salmon. In 1951, after a year of advanced study at the University of London, Don began a career at Holderness School in New Hampshire where for 39 years he taught history and coached skiing and other sports. “His first teams spent as much time bushwhacking as they did skiing,” wrote Rick Carey in a tribute posted on the Holderness website. “They carved out ski slopes and nordic trails and built a ski jump. The rope tow was run off the wheel of a jacked-up pickup truck.” During those years, Don had a Fulbright teaching exchange to Norway in 1956 and to Germany in 1962. In 1964, Henderson took time off to coach the U.S. Olympic alpine team at the Innsbruck Games with Bob Beattie, and he led the team as head coach at the 1970 FIS World Championships in Val Gardena, Italy. From 1956 to 1984, eight consecutive Winter Olympics included at least one athlete that had been coached by Henderson.